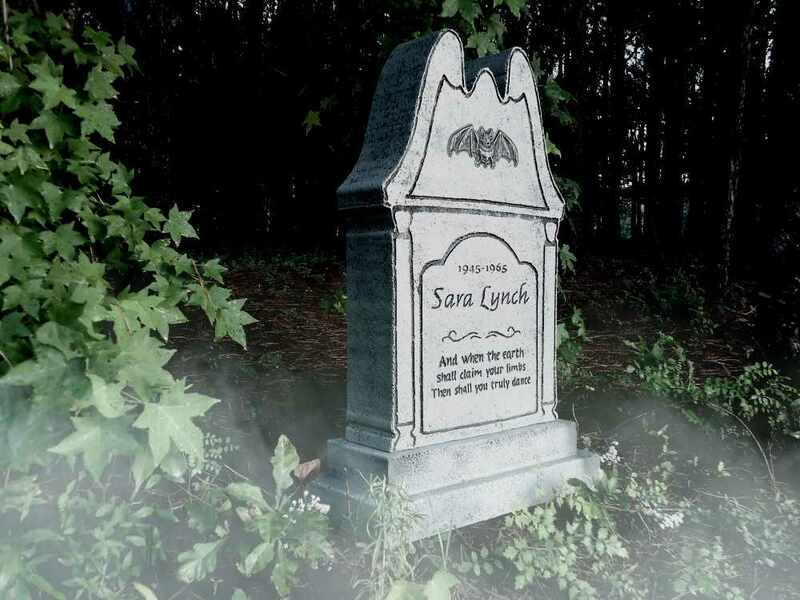 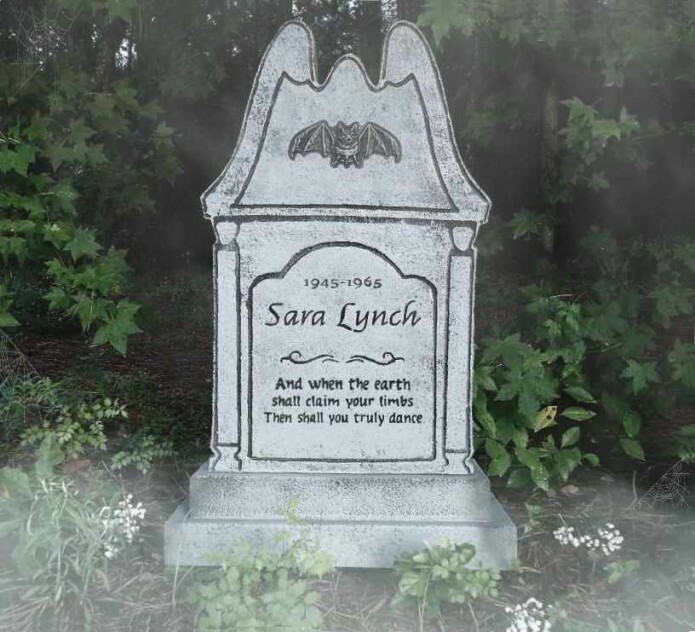 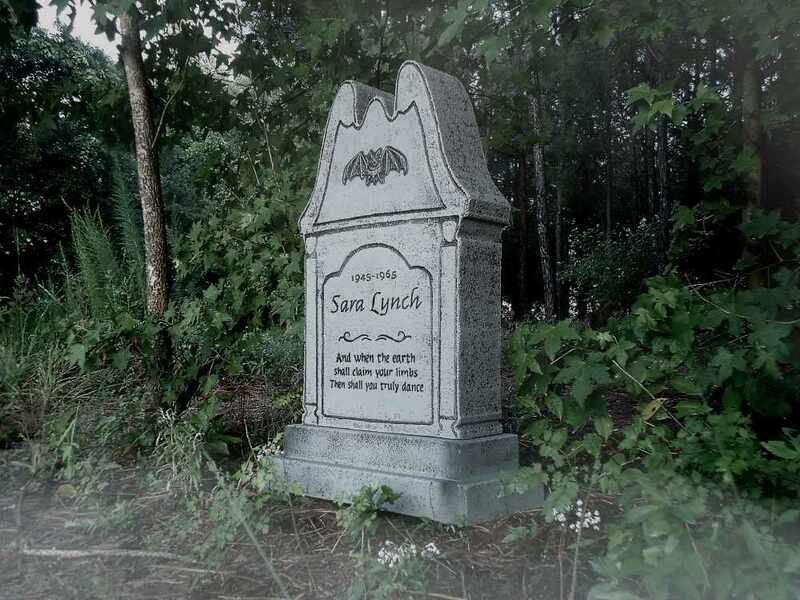 This beautiful Sara Lynch Tombstone features a 3-level design. Engraved – 1945-1965 Sara Lynch And when the earth shall claim your limbs. 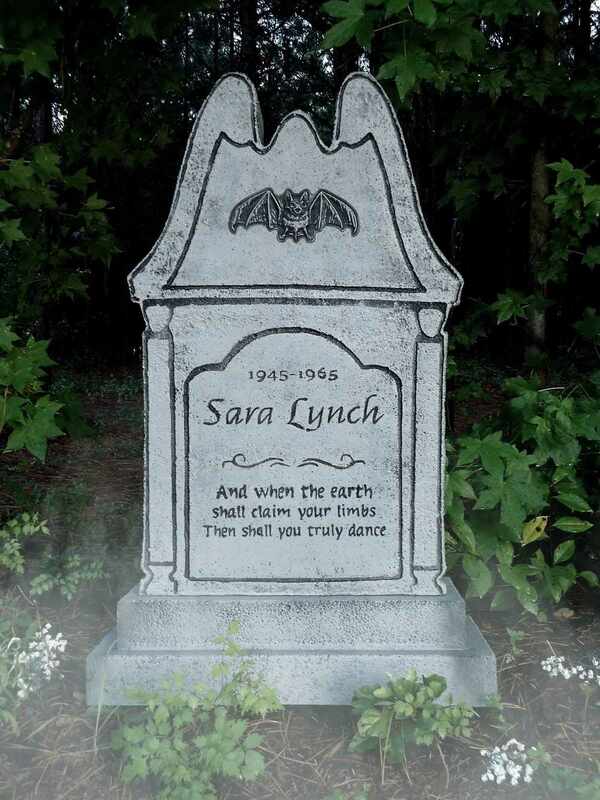 Then shall you truly dance. 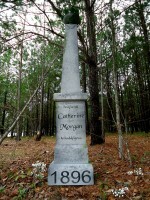 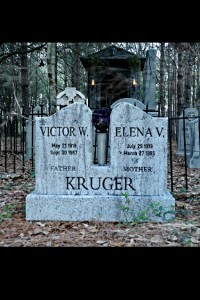 Measures a HUGE 37” H X 23.5” W X 10.5” D. Epitaph is actually engraved into each tombstone NOT stenciled.